The Honeydew has a flesh that is normally pale green. It has a thick, juicy, sweet flesh. When it is mature it should have a creamy yellow skin. They can weigh anywhere from 4 - 8 pounds. 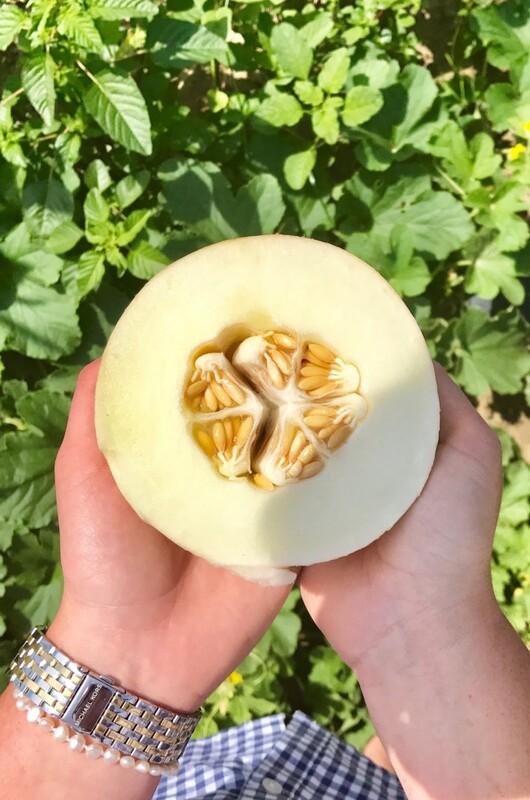 A wedge of honeydew provides more than half the recommended daily allowance for vitamin C and has about 64 calories and 14 grams of natural fruit sugar. When selecting a honeydew, look for one with a waxy, not fuzzy, rind. 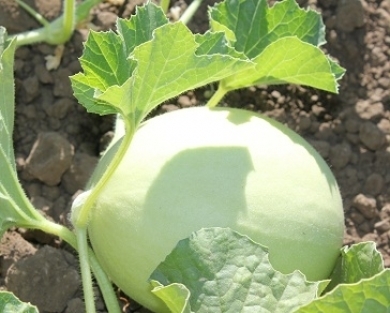 The melon should feel heavy for its size, and the surface should bounce back when pressed.